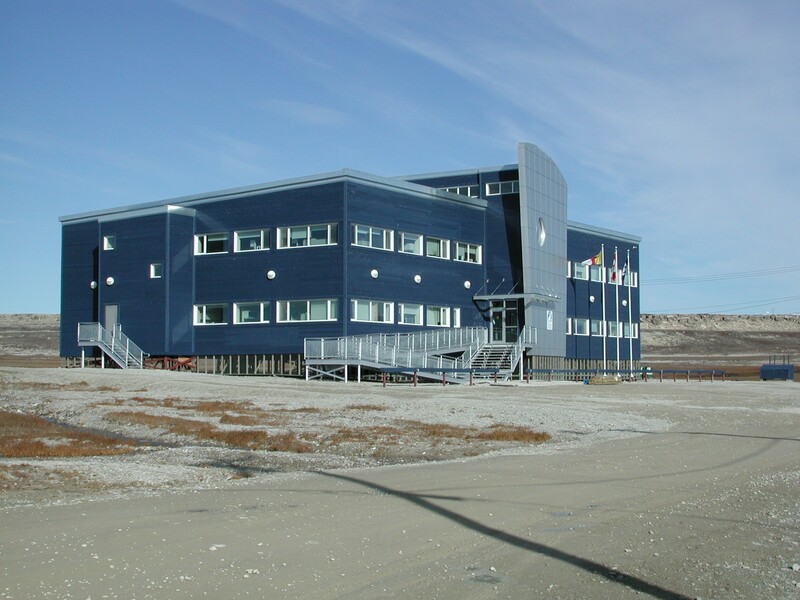 The IQ and Oral History office is located in the Government of Nunavut Building and has a visiting researcher area. The office houses a library on local oral histories. A 6 bed accommodation unit is available for use by researchers. The unit has a full kitchen and laundry room. Igloolik is a small island in Foxe Basin, located in the middle of a narrow passageway between Baffin Island and the Melville Peninsula, of mainland Canada. The waters around Igloolik are some of the richest in the arctic and have attracted hunters and settlements for over 4,000 years. The Inuit culture remains to this day spiritually and economically formed around natural resources and hunting. A traditional travel hub for Inuit, Igloolik has become a regional centre in the Territory of Nunavut. Nursing station in community. Nearest hospital is in Iqaluit. Polar bear safety training, mandatory weapon, presence of local guide for researchers working in the Igloolik area.